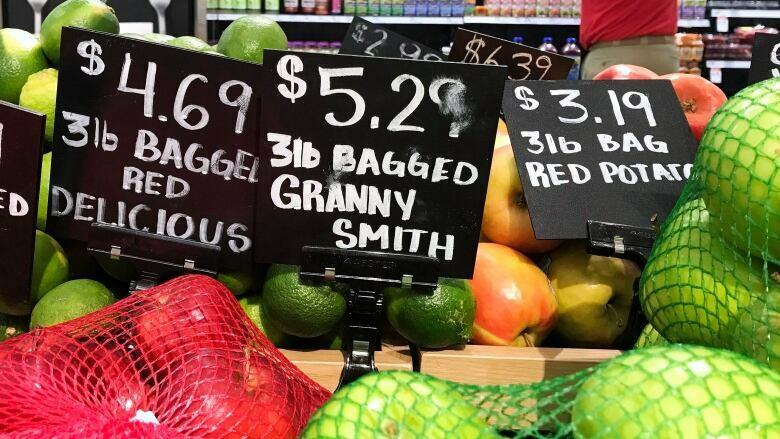 New research has shown that the algorithms used to price goods and services online can work together to keep prices high, rather than compete and risk a price war. Pricing algorithms are already being used by some hotels and for some products on Amazon, but the practice will likely become more common as these systems get better. That's according to research conducted by economists at the University of Bologna in Italy. One of those researchers, assistant professor Emilio Calvano, spoke to Spark host Nora Young. Nora Young: Can you tell me about your research? Emilio Calvado: So we did have evidence already in the literature that this software pricing ends up charging super competitive prices. So high prices as an outcome has already been documented. What we didn't know was why. And that's what we were looking for, the reason why these prices were high. So what we wanted to test is basically whether these prices were high because the computers were stupid in the sense that they didn't realize that there was a benefit to competition, as opposed to whether these computers were extremely clever in the sense that they were actually implementing those clever schemes. What we found was that we were able to document collusion. So indeed these machines, they don't charge high prices because they're dumb, but they charge high prices because they're clever. And they actually discipline other market participants. We also saw that in some cases when they see an outsider that comes into a market which is dominated by collusive algorithms, they teach this outsider how to collude. So they start punishing him or her if she starts or he starts lowering prices and rewarding for high prices—inducing overall prices to be much higher than what they should be if these machines were actually competing. How sophisticated are these algorithms? Could we consider them AI? Actually some of them can be pretty dumb. In fact most of the evidence that we have on algorithms gone wrong is basically anecdotal. Like a vendor selling a book or two million dollars or an airline selling the seats for free. So they can be pretty dumb. But again the grade of sophistication, as you might imagine, is going up in all industries and also in the repricing industry. Could this potentially be a tool in collusion? If it's illegal for humans to price fix—to covertly meet and say we're going to fix the price—could this be used as an alternative to that? Because it's not like the two AIs are getting together in a dark alley somewhere and colluding in order to raise the prices. So they're not somehow devising some sort of language between them to be able to overcome these limitations. The interesting thing is that they do what competition authorities call "parallel thinking," in which is it seems as if they're able to read each other's minds. And by that I mean they're able to anticipate their rival's reaction to their choices. Which is very interesting and makes it really a difficult problem to police.